Over the years our urveys continue to reveal that IMS is the vendor of choice because of our fast response to our customer's needs. 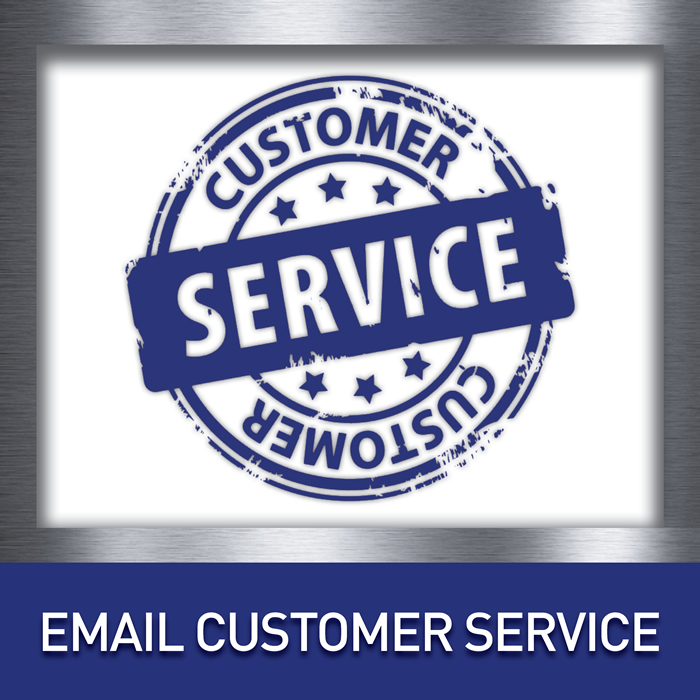 All requests for quotes are returned promptly, and orders are processed for same day or next day delivery. Items not in inventory will be transferred immediately from another facility or brokered from one of our partners to meet the customer request. For more than 60 years Industrial Metal Supply has worked to partner with its customers, and the long term relationships that we’ve shared for years illustrate just that – we try to consistently exceed our customer’s expectations. For convenience, IMS accepts most major credit cards, and ATM transactions. Retail and warehouse facilities are open to the public Monday through Friday and half day on Saturdays in all six locations.